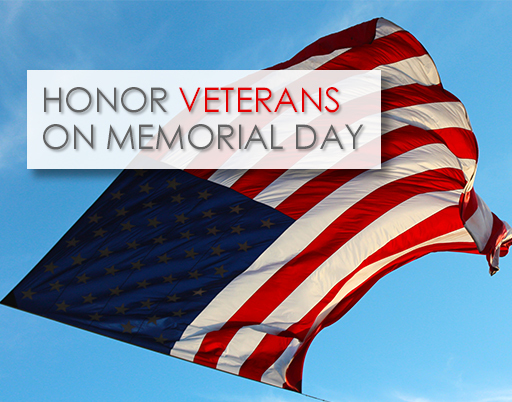 Memorial Day IS NOT FOR VETERANS. It is for the Fallen and their families. Stop hijacking it. Families of the fallen suffer EVERY SINGLE HOLIDAY without their heroe present. Can you not take ONE DAY and dedicate it solely to them? 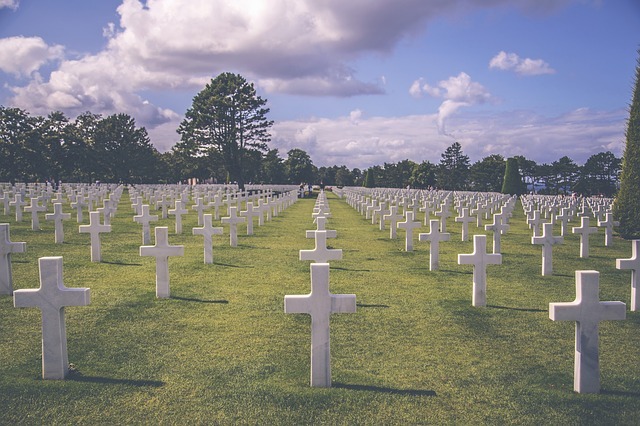 We are truly sorry if our blog didn’t do justice to remembering fallen veterans, the lives they gave for our freedoms, and the families forever changed for the sacrifices they made. That was what we wrote it to do.